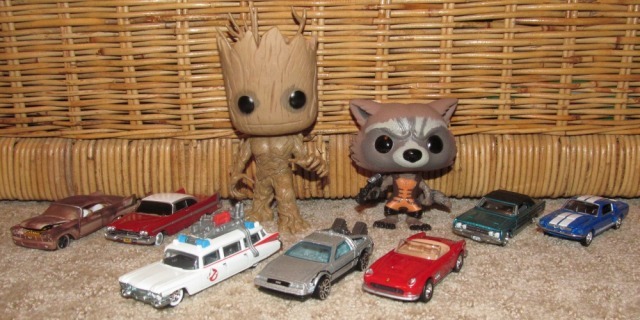 KW: Rocket Raccoon, Groot, Christine before/after, Ecto-1, Time machine, the 1961 Ferrari 250 GT California. Less than a hundred were made. OH GOD BEES IN THE CAR. Gunsmith Cats.